has been dedicated to United States Veterans. Change International, and STAR Team for the Children. allow us to do business as we do. For this, we are grateful,” says Dr.
enabling them to transact securely online. 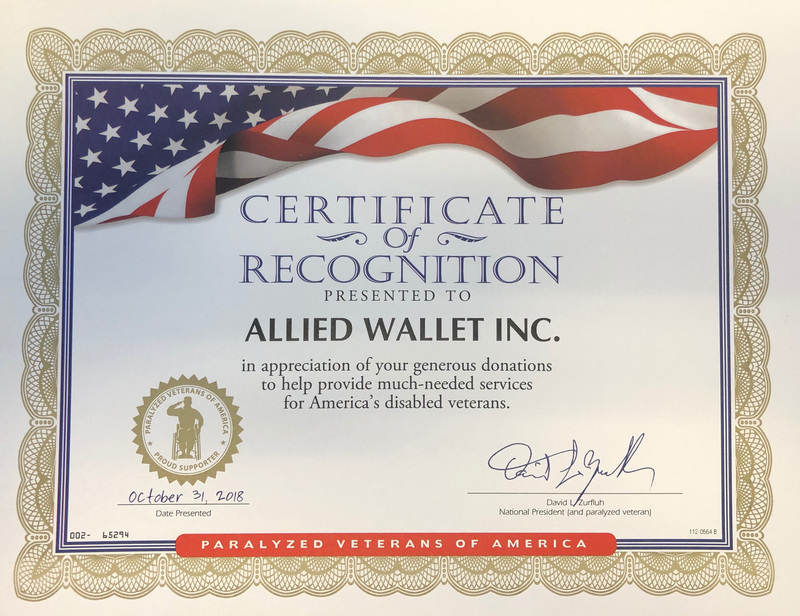 accepted the award on Allied Wallet’s behalf. Previous H.I.G. Capital Invests in Digital Ware S.A.